Have you ever thought, that drinks can be very expensive, even cost a fortune. But some people are eager to pay such amount of money for their favorite drinks. So this time we will speak about top 5 most expensive drinks in the world. Many years ago, Swedish ship was carrying this drink to Russia for Nikolay Tsar, but it drowned on the way by German submarine. In 1998 however it was found and the drinks that were inside were not damaged. This story also left the price tag on this champagne. This vodka is considered to be the most expensive vodka in the world. The bottle is decorated with precious stones and the drink is made with scandinavian charcoal. After the drink is filtered with diamond sand. The price starts from $3700 to $1.600.000. The price depends on the diamonds that occur on the bottle. This is the most expensive brandy in the world. It is saved 100 years in one box. 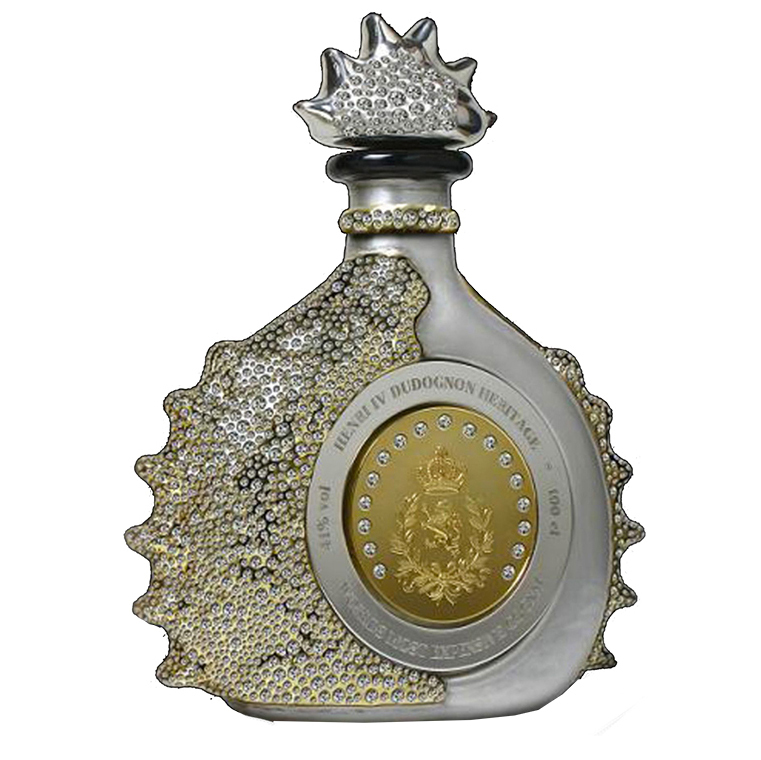 The bottle is decorated with gold and platinum. This gives expensive look to this drink. The bottle of this drink is made of pure crystal. It is decorated with white gold and has 8.500 diamonds and 300 ruby. This is the most elegant combination of art and alcohol drink. 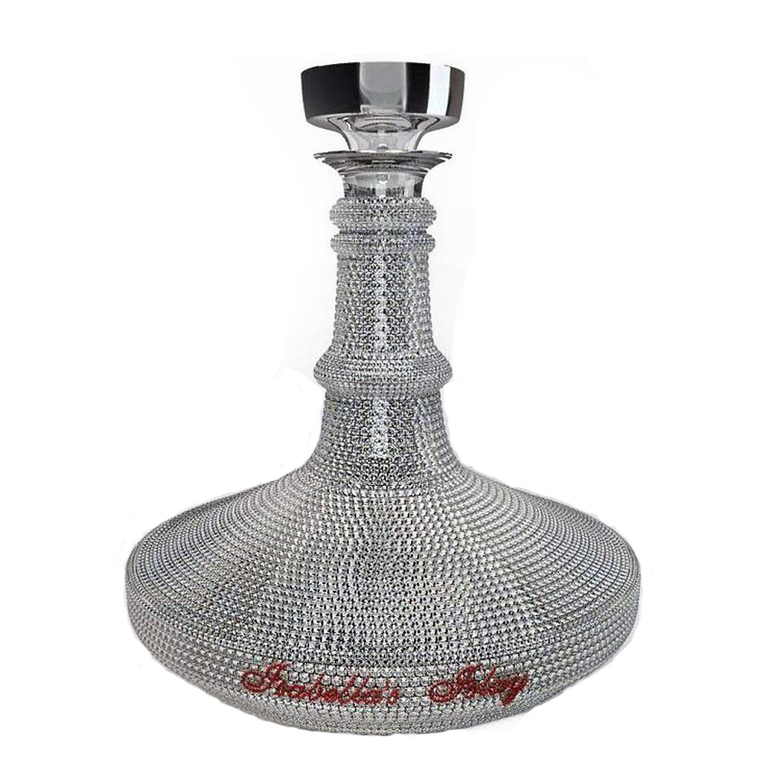 The company also produces a little less expensive bottles which cost $740.000. An here you can see the most expensive drink in the world. Of course the price depends on the bottle again. It has 4 huge diamonds on it. The first one is 12 carat the second 18.5. The drink is made from lemons that are grown in the sandy sun. It is limited edition and has only 2 bottles. 1 is still waiting for its owner. So after this you need a drink? Don't hestitate to reserve your spot at the best places in Yerevan. We guarantee the price tags.